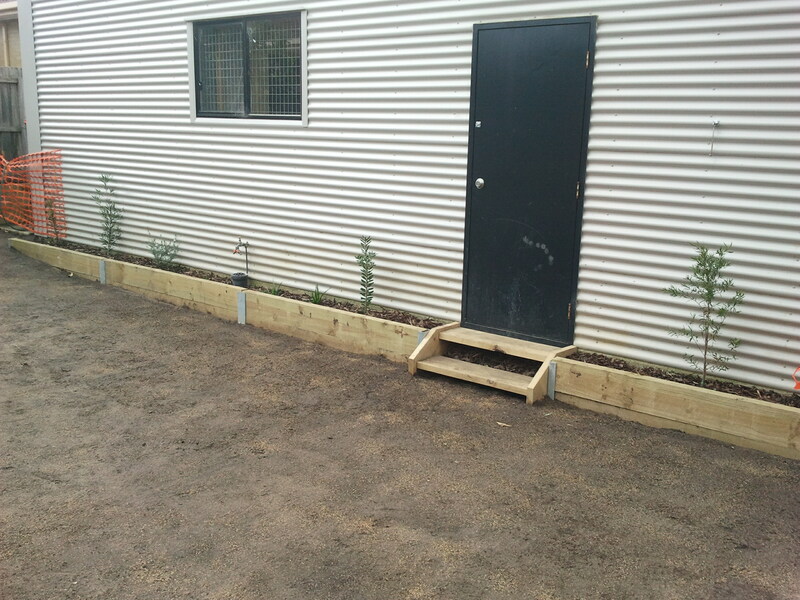 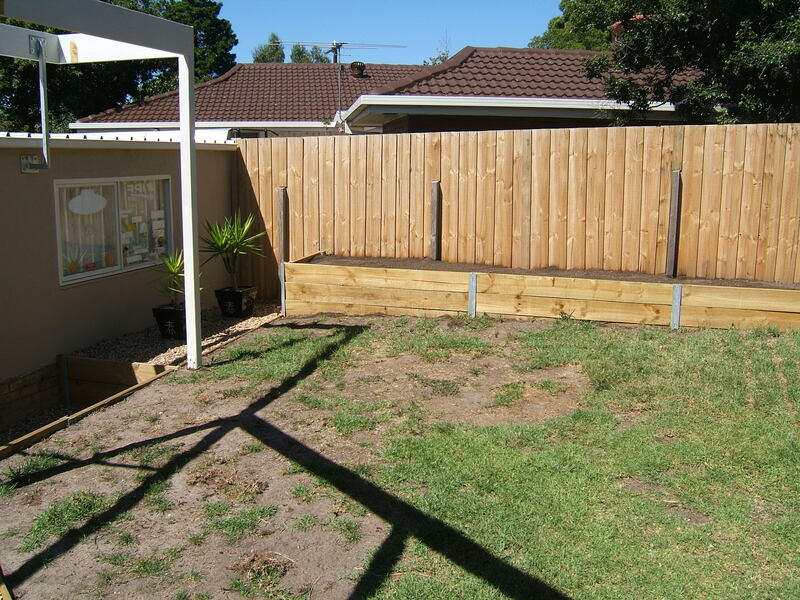 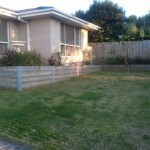 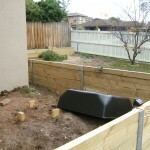 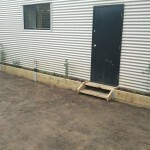 When a garage or workshop is built on a slopping property, a retaining wall is usually necessary to hold back earth (soil) which would otherwise move downwards. 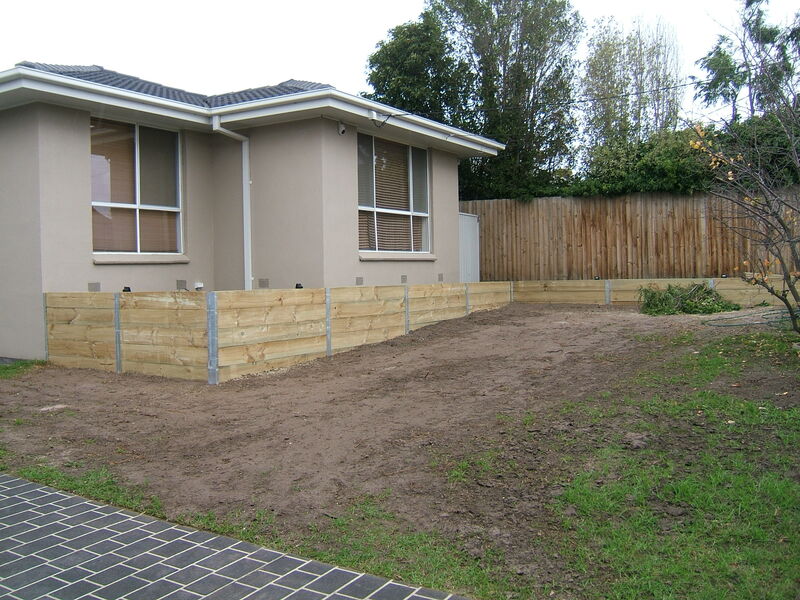 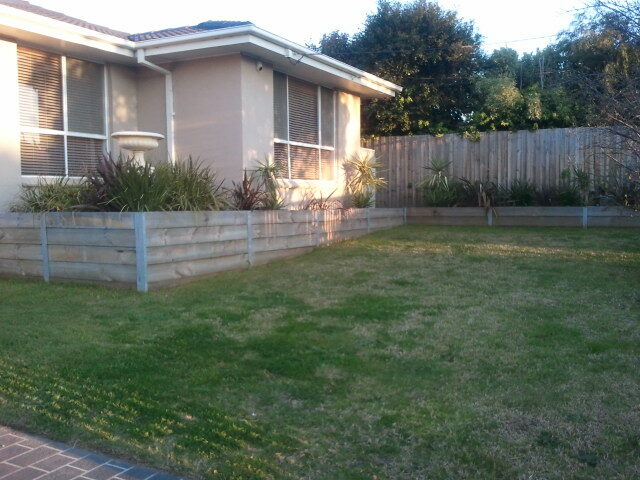 A retaining wall can stabilise sloping ground and provide a safe level area for you dream garage to be built. 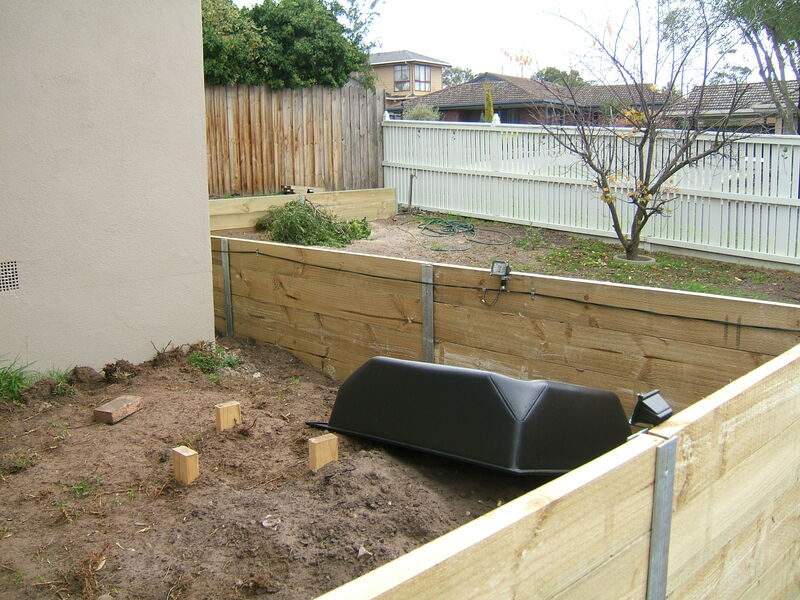 Custom Garage Fit Outs can liaise with your local council and work out a solution for your sloping property prior to building your garage. 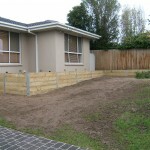 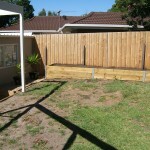 Contact us for all retaining wall requirements.